Very productive and easy to grow either in a sunny or particularly shaded spot. 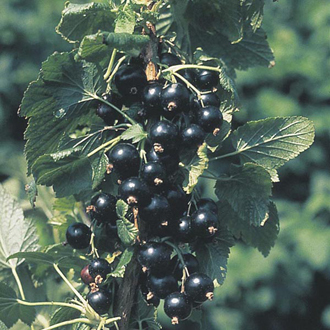 Black, red and whitecurrants are highly nutritious and perfect for pies and crumbles, jams and jellies and for winemaking. Blackcurrant Ben Connan - This is a good blackcurrant variety as it is a compact grower and produces high yields of large fruit on medium length trusses, which makes the normally fiddly job of picking blackcurrants nice and easy. Blackcurrant Ben Connan shows good mildew resistance and is ready to pick from mid July. 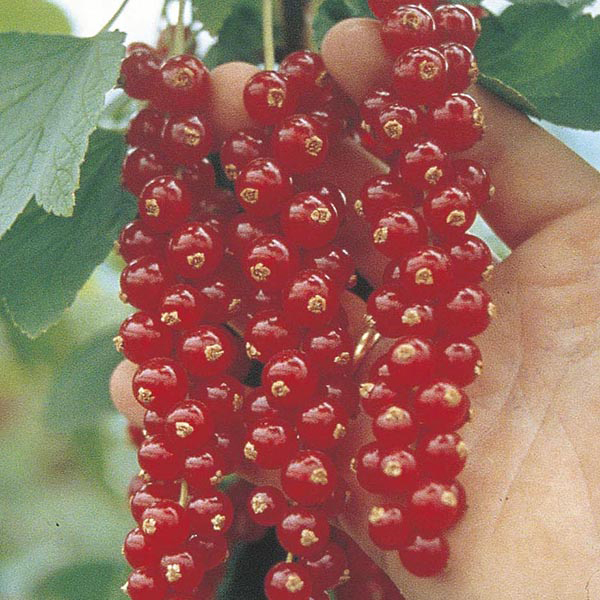 Whitecurrant Blanka - These Whitecurrants have a unique and tantalising flavour and deserve to be more widely grown than they are. 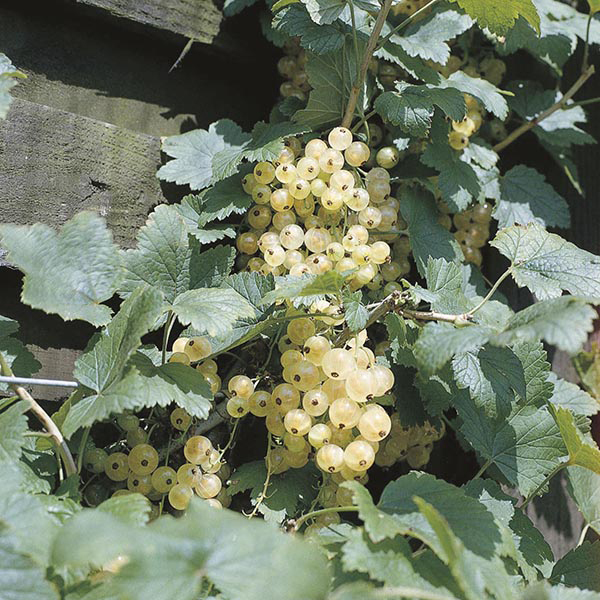 Whitecurrant Blanka is an August-fruiting Dutch-bred variety reliably produces masses of long fruit trusses and is sweeter than most currants. Redcurrant Rovada - Ripens a bit later than most other varieties of redcurrant so the fruit has even longer to get naturally sweeter! Excellent crops of large, high quality fruit - yields of 9kg/20lbs from just one bush are quite normal. Ready late July/early August. All supplied as bare root plants. Buy this collection and SAVE £4 on individual prices! Buy 3 and SAVE £4.50!